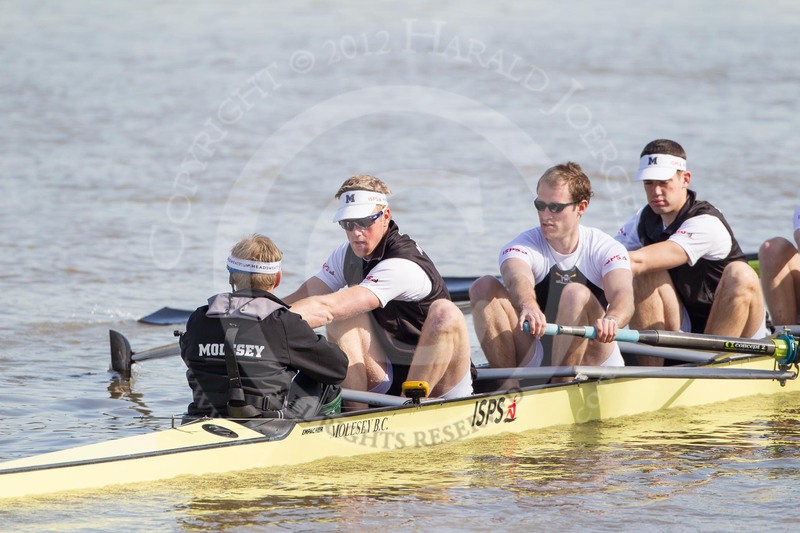 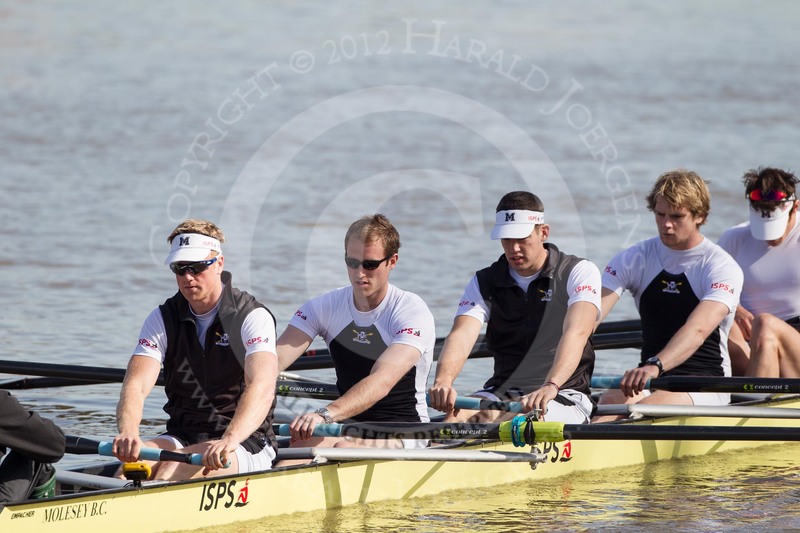 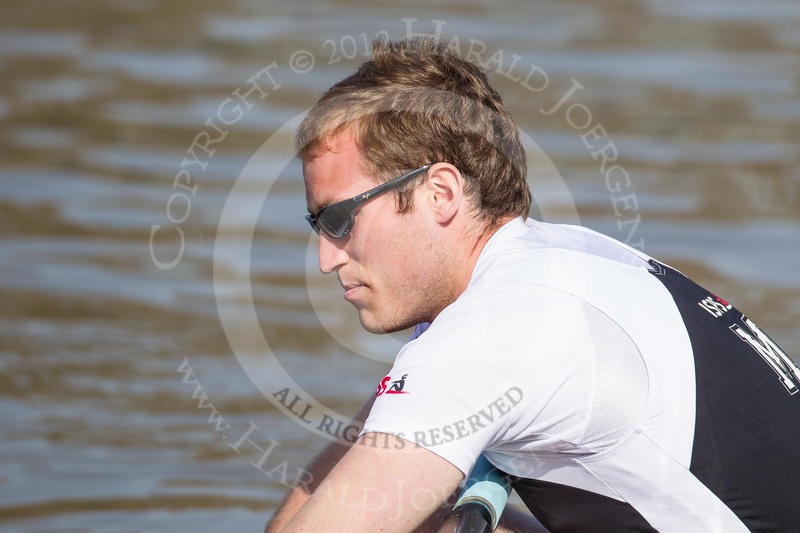 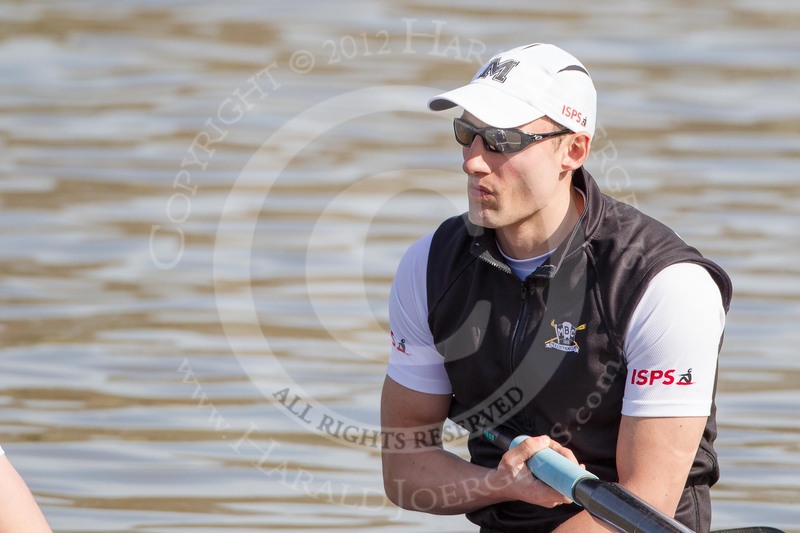 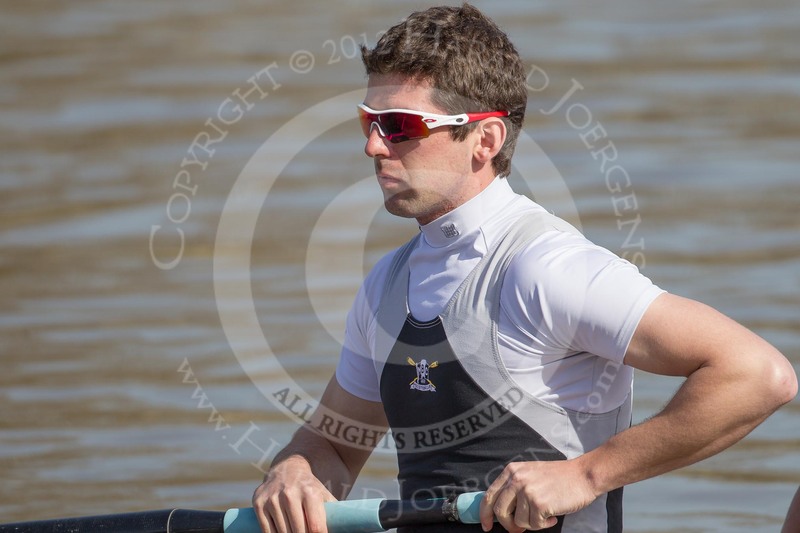 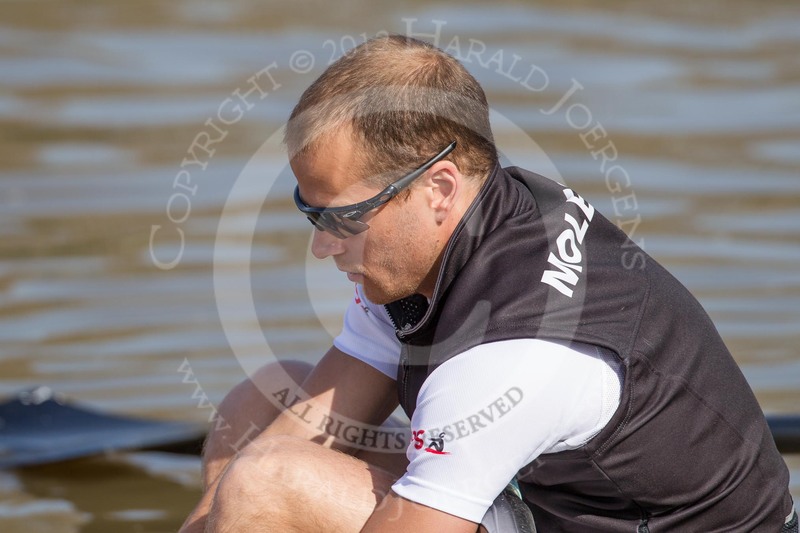 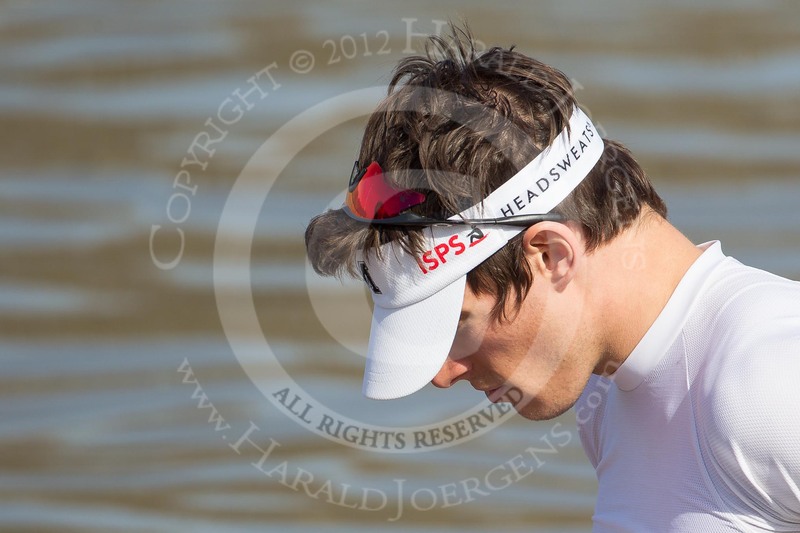 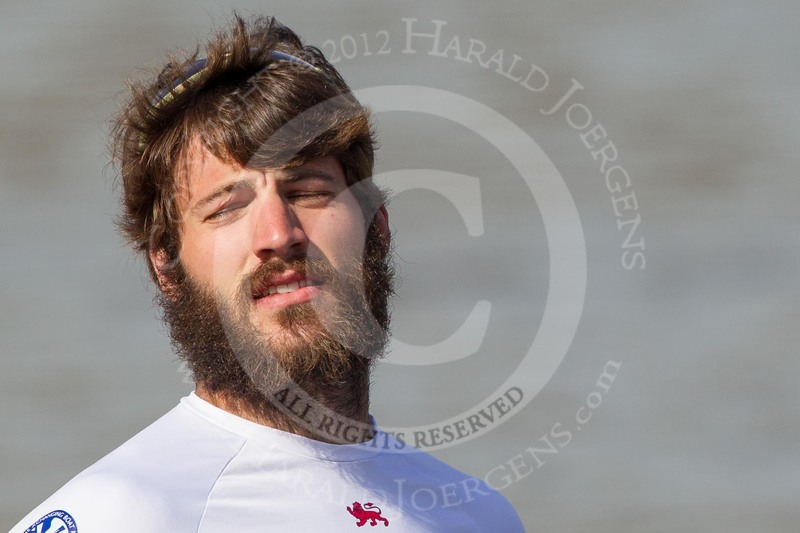 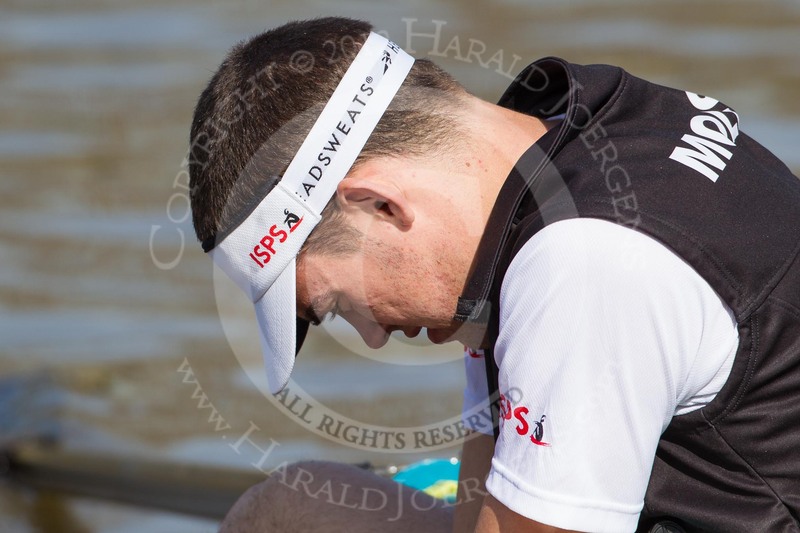 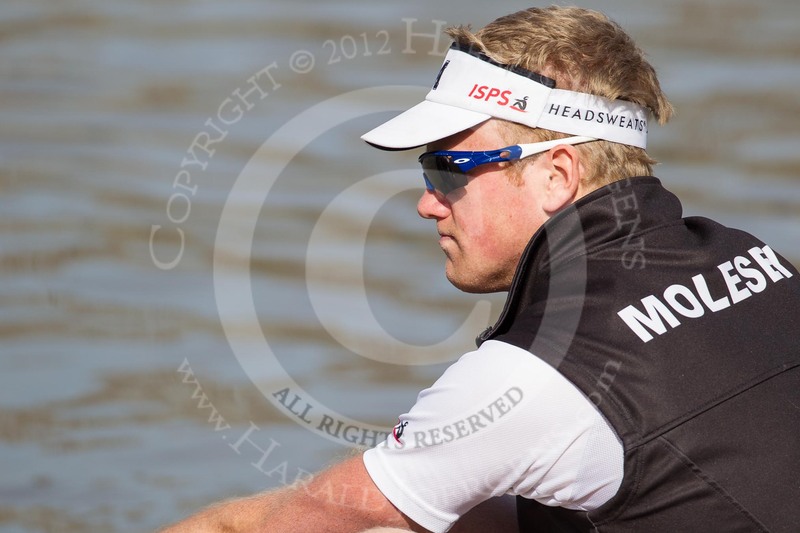 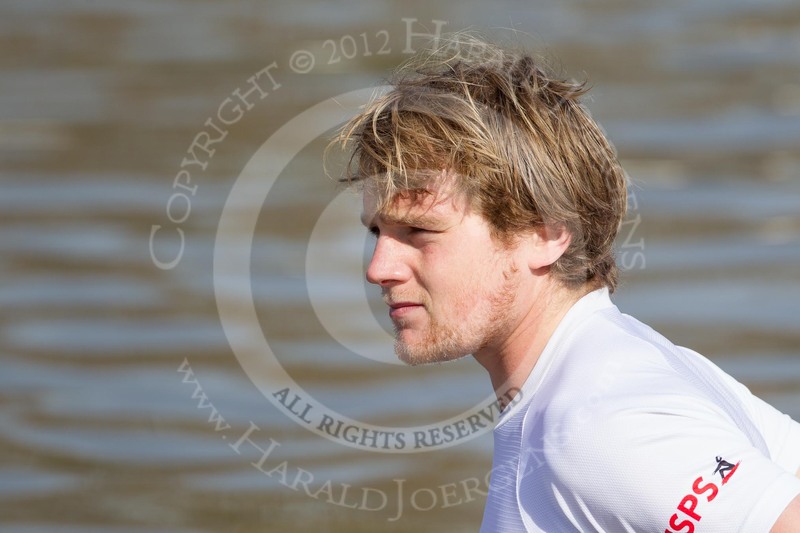 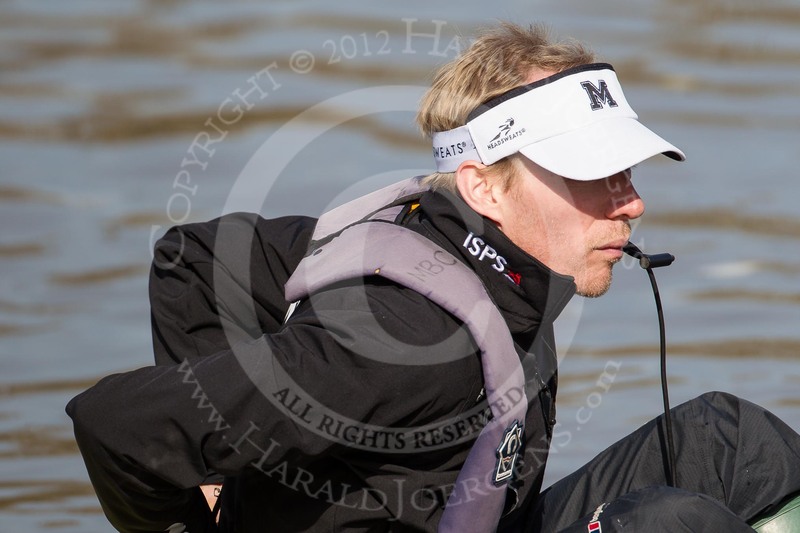 150 large photos of the Oxford/Cambridge Boat Race fixture. 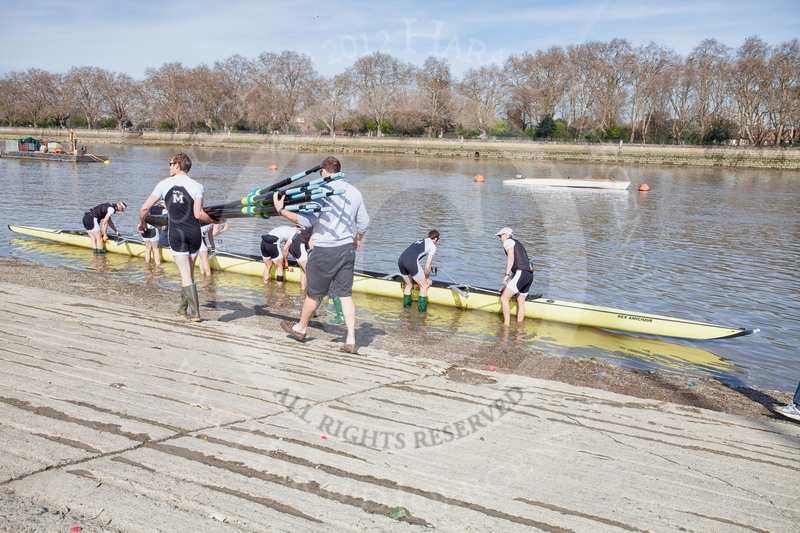 In the earlier races between the Cambridge reserves, Goldie and a crew from Imperial College London it was Goldie who took the honours. 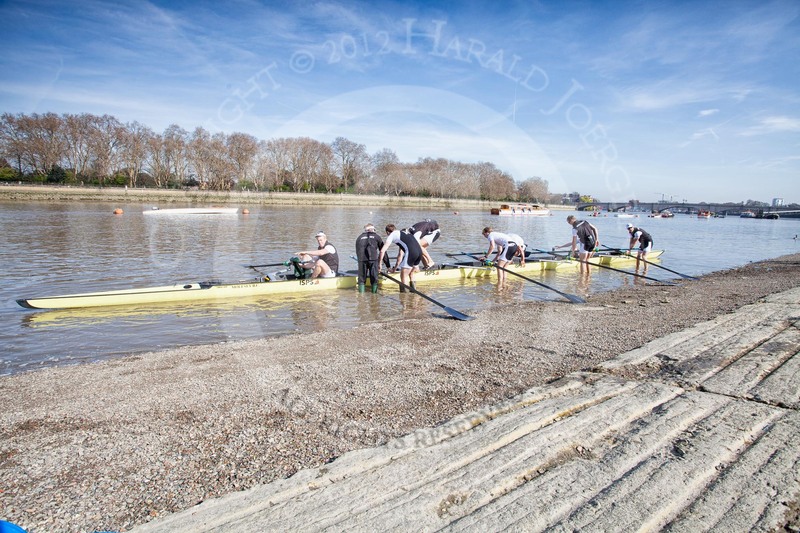 In the first piece from the start to St. Paul's, Goldie (on Middlesex) won by 2 lengths. 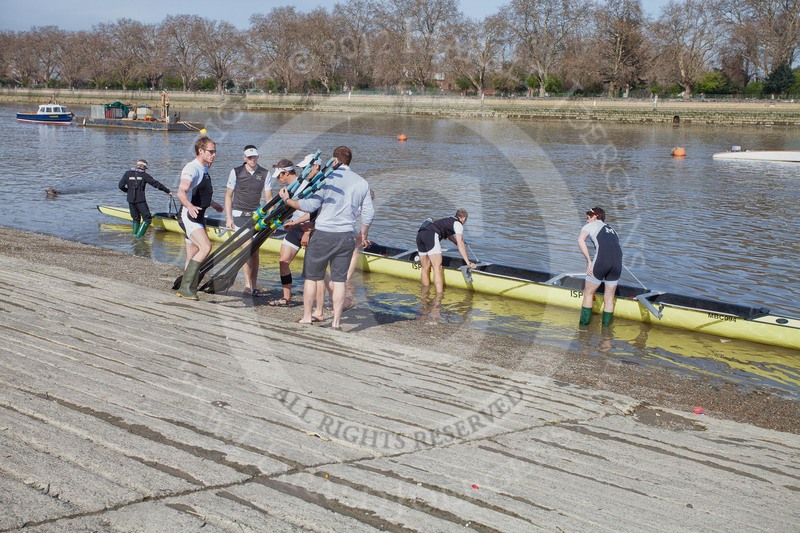 The two crews swapped stations for the second piece from Chiswick Eyot to the finish, with Goldie victorious by 1.5 lengths.